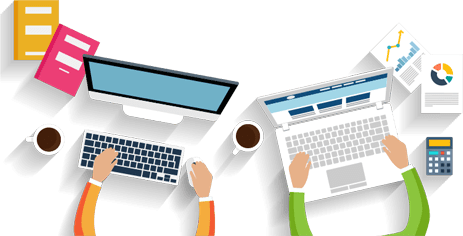 How do you create a culture that will take raving fans that advocate your company and transform them into protesters who are totally alienated and do basically anything to avoid your organization and its services… and tell others about their Tragic experience. A personal case study on Qatar Airways. Today episode of Knight of Transformation will share with you one of seven Tragic customer experiences with Qatar Airways. 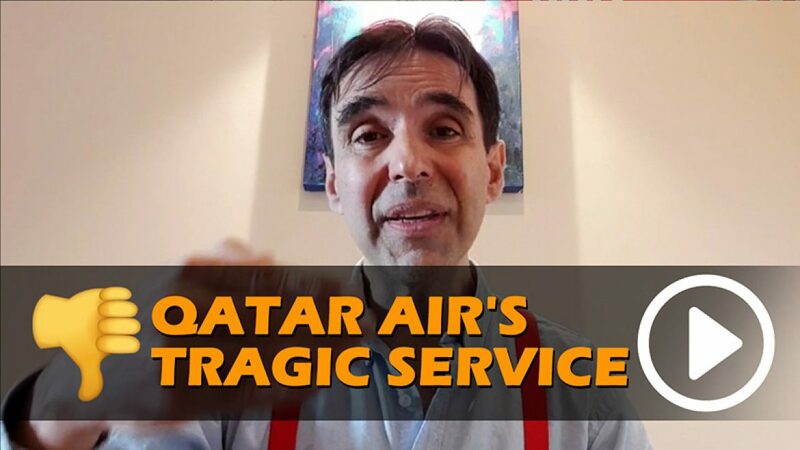 Find out how Qatar Airways KPI driven service can drastically and tragically affect customer engagement and literally turn a raving fan against the Qatar Air organization!